Cricket East is a collaborative organisation responsible for delivering the England & Wales Cricket Board’s (ECB) participation & growth activities and supporting recreational cricket as well as the performance pathway programmes across Bedfordshire and Huntingdonshire, creating links between schools, clubs, leagues and the community. Cricket East's collective vision is to lead and influence the development of the game while inspiring everyone to take part and grow cricket in an accessible and inclusive way. 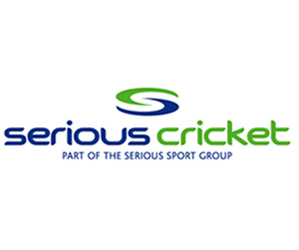 Affiliated to the ECB, Cricket East’s goal is to support the sustainable future of cricket by increasing the opportunities and enhancing the experience of everyone involved in the game across the East. We are committed to all aspects of the game and through the Cricket Unleashed Strategy aim to underpin all five elements of that strategy to provide a healthy and sustainable future for the cricketing family in the East. 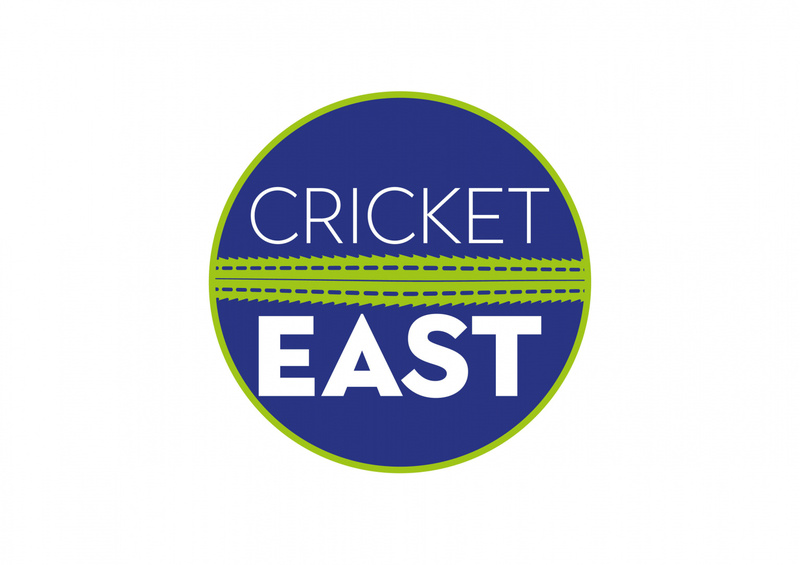 Cricket East has approximately 150 affiliated cricket clubs and each year supports and co-ordinates the delivery of a programme of activities and products, which work across the cricket network to embed the sport at the heart of the local communities.